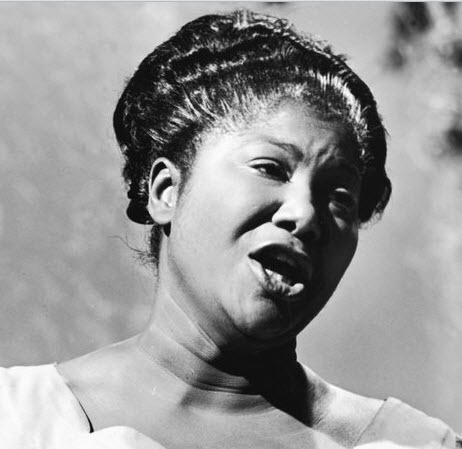 Mahalia Jackson (October 26, 1911 – January 27, 1972) was an American gospel singer. 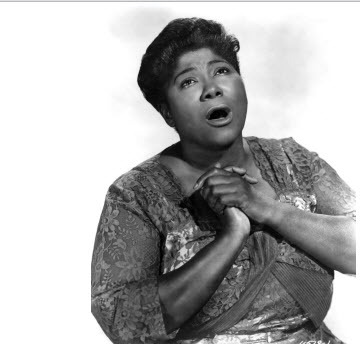 Possessing a powerful contralto voice, she was referred to as “The Queen of Gospel”. Jackson became one of the most influential gospel singers in the world and was heralded internationally as a singer and civil rights activist. 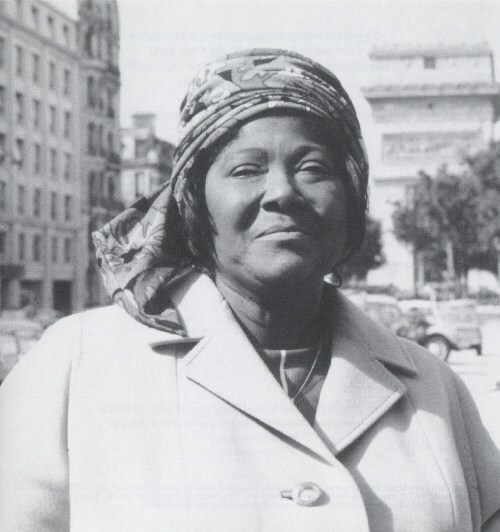 She was described by entertainer Harry Belafonte as “the single most powerful black woman in the United States”. 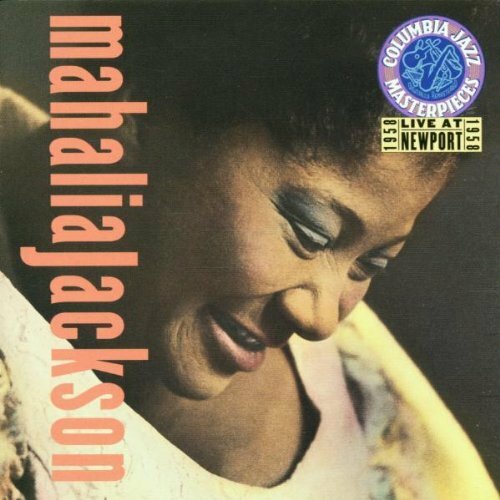 She recorded about 30 albums (mostly for Columbia Records) during her career, and her 45 rpm records included a dozen “golds”—million-sellers.